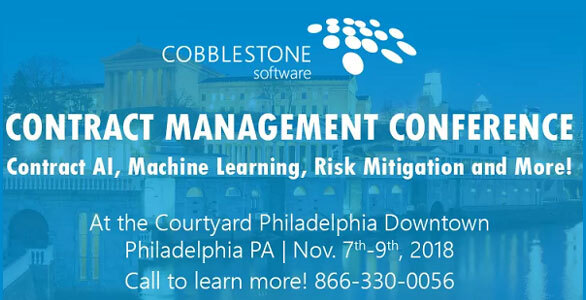 CobbleStone is proud to announce that the 2018 CobbleStone Conference is happening this November 7th-9th in Philadelphia! With contract AI, machine learning, risk migration, and more, this conference is set to be our best one yet. At the 2018 CobbleStone Conference, you will get a first look at new features we're rolling out. This event also gives guests the opportunity to work with CobbleStone reps on a one-to-one basis and learn how to get the most out of CobbleStone Software. Why Attend the 2018 CobbleStone Conference? 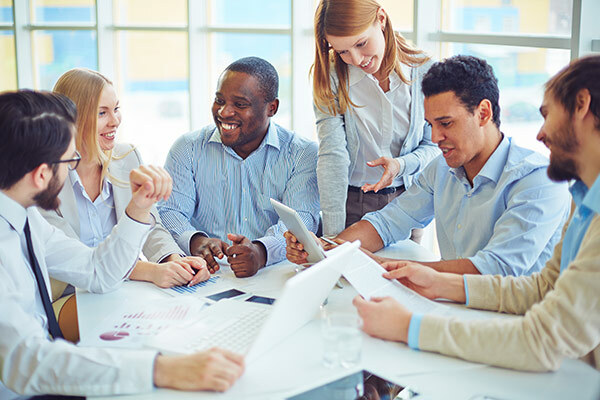 The purpose of CobbleStone's Conference is to provide an opportunity for guests to continually advance their contract management skills and network with others in their industry. 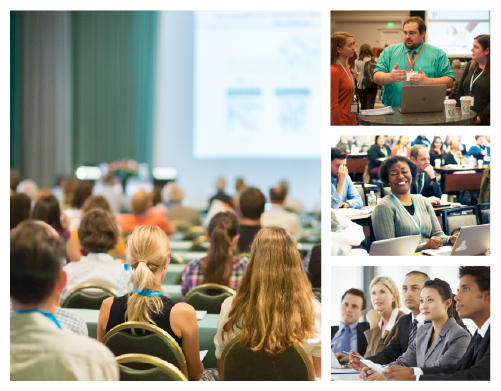 The conference is packed with learning opportunities and is the perfect time to connect with the CobbleStone Team. Maybe there is a contract management feature that you want to learn more about. Or maybe you want to learn new tips and tricks to maximize the value of CobbleStone Software. 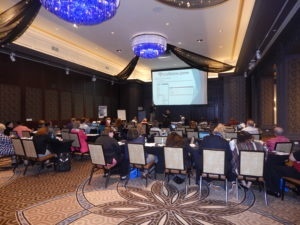 No matter what the reason, the CobbleStone Conference is the perfect time to connect with our team and get a personalized demonstration on-site. 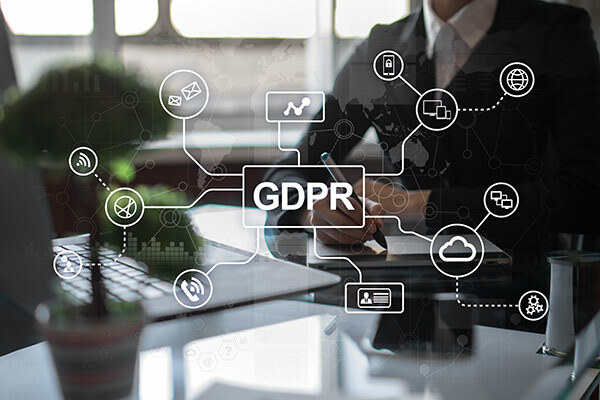 For more information on our event and discounted hotel rooms, email the CobbleStone Team at conference@cobblestonesystems.com or give us a call at 866-330-0056.